​The horseshoe-shaped route circles Nepal's heaven-high Annapurna range, and it's been hailed as the holy grail of trekking since it was first opened to foreigners in the early 1980s. 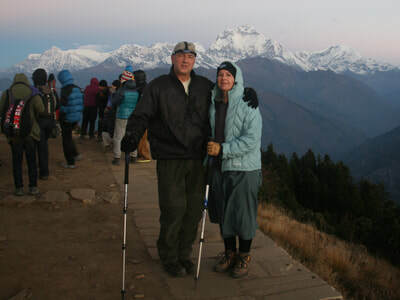 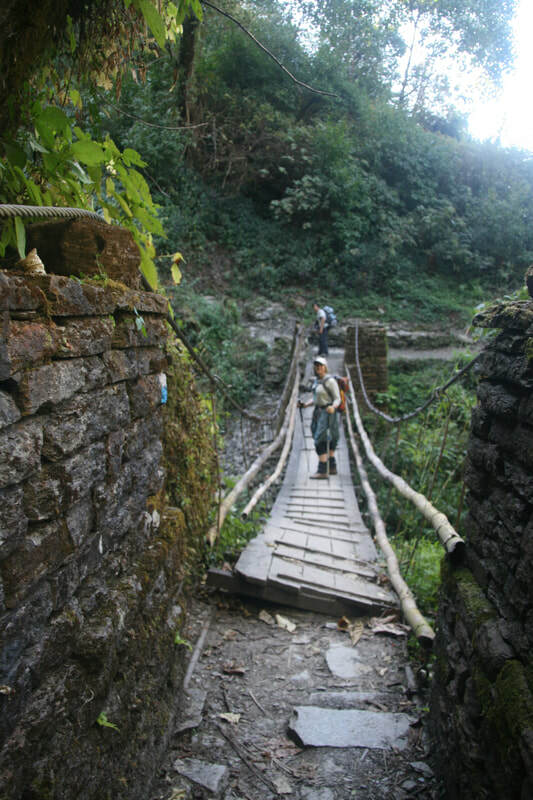 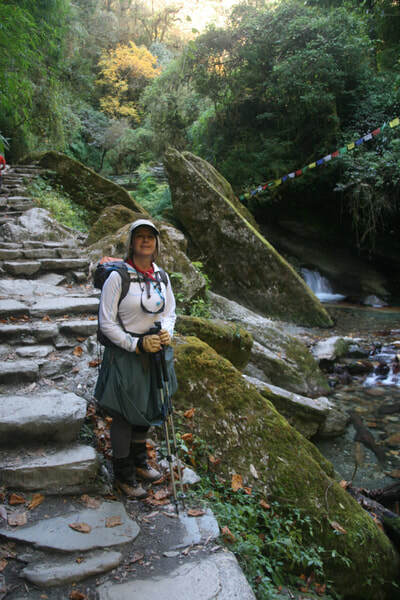 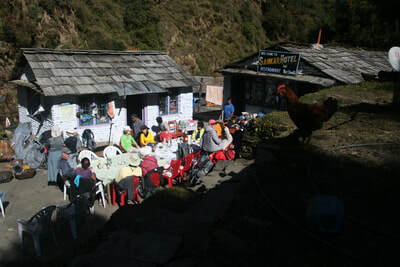 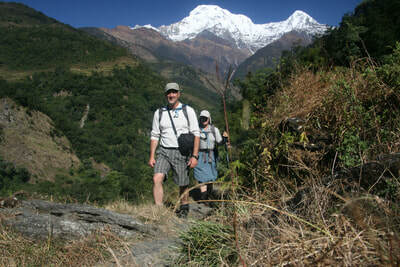 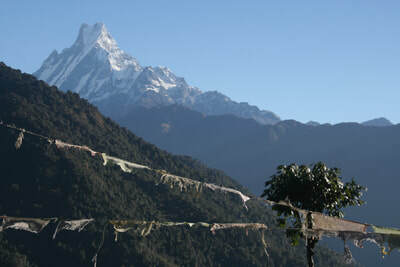 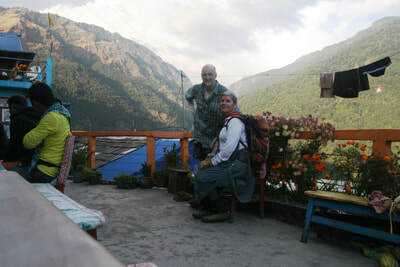 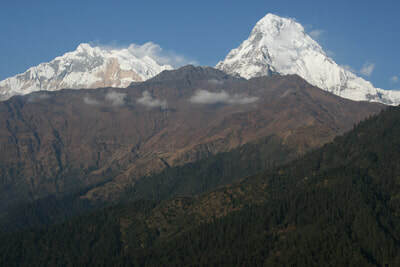 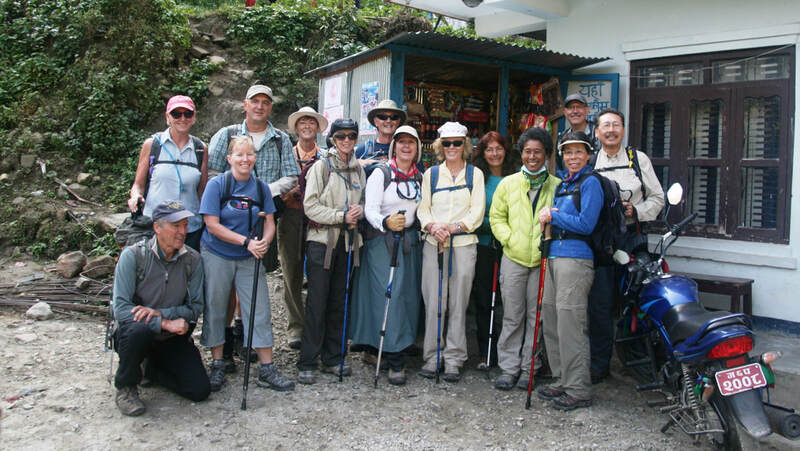 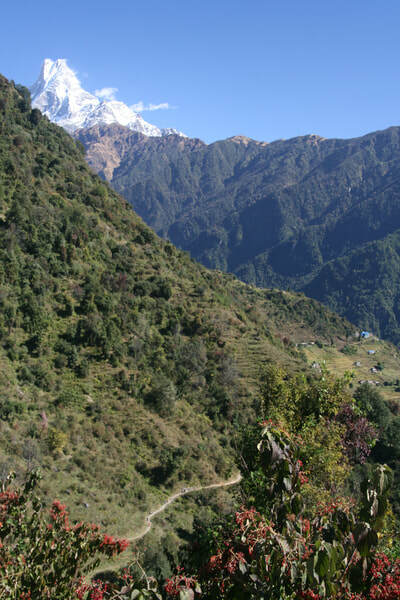 More than 40,000 trekkers come each year. 17 to 21 days long, this trek takes you through distinct regional scenery of rivers, flora, fauna and above all - mountains. We were invited by friends to join their group - how lucky - we couldn't say no!